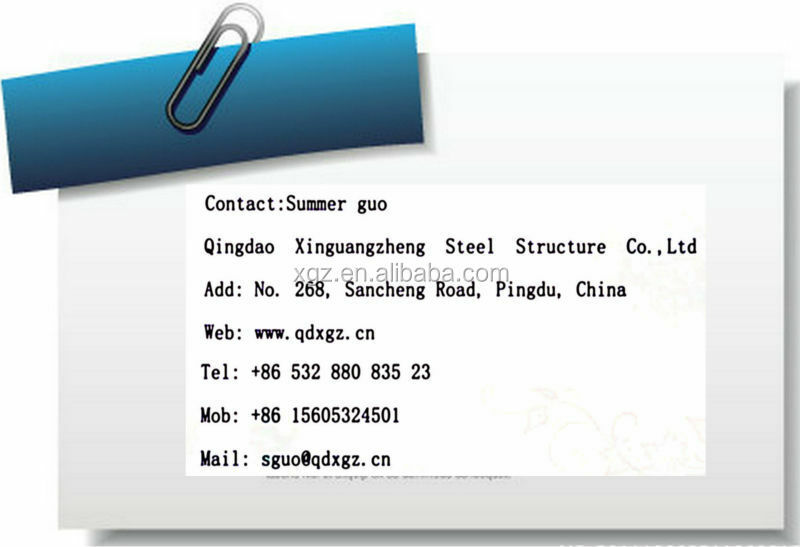 Xinguangzheng Steel Structure Co. Ltd. is a steel structure manufacturer in China for over 18 years. 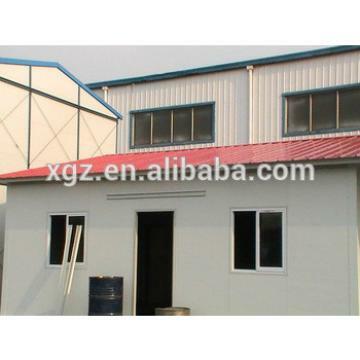 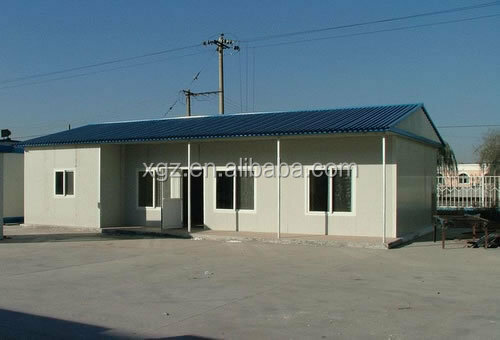 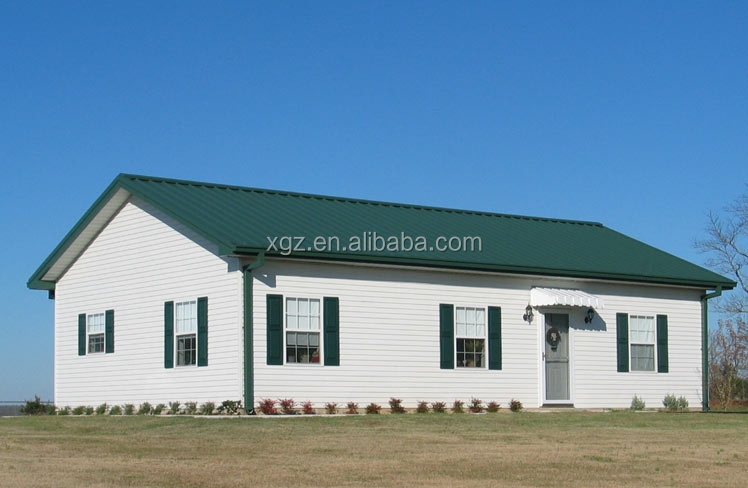 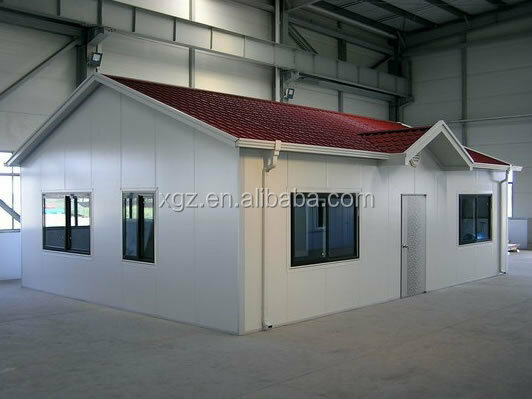 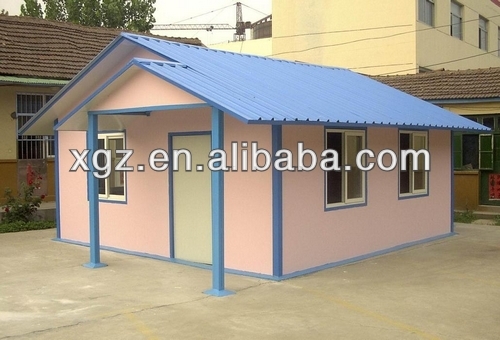 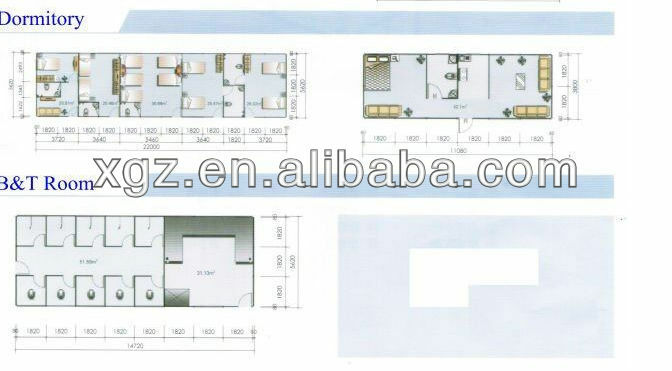 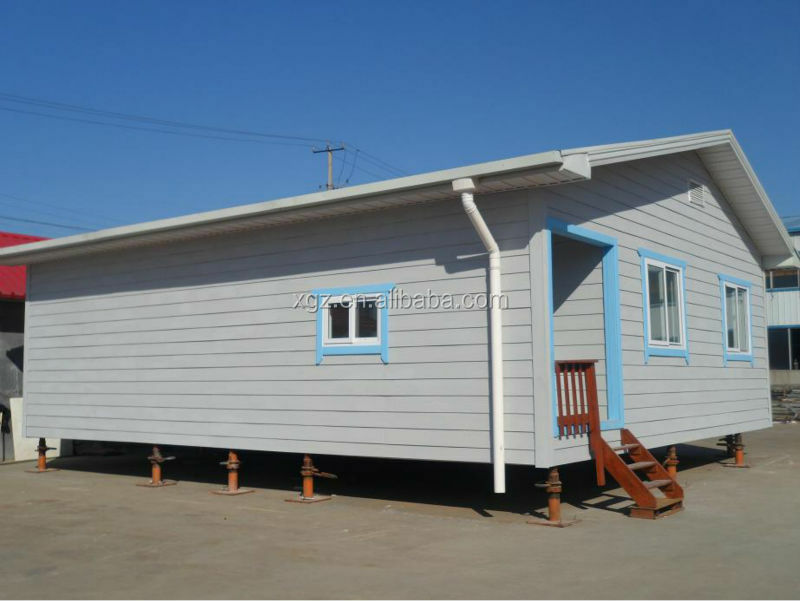 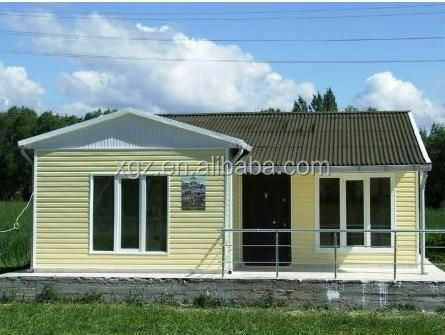 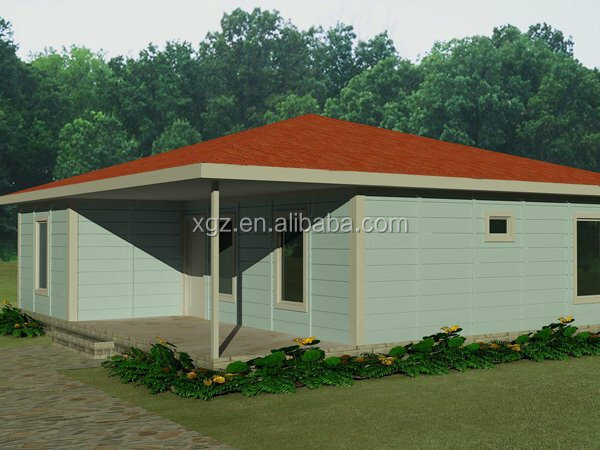 We have been designing, fabricating and erecting hight quality steel structure building, industrial steel building, container house and prefabricated house. 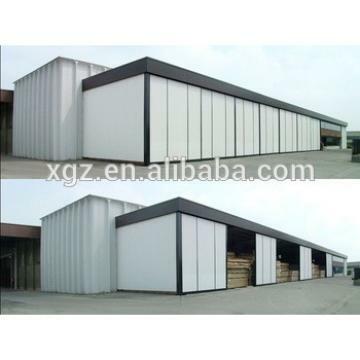 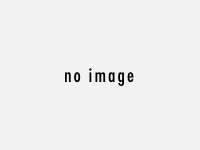 More than 300 foreign companies from 75 countries and regions have established long term cooperation relationship with our company.We are able to customize products for specific applications.